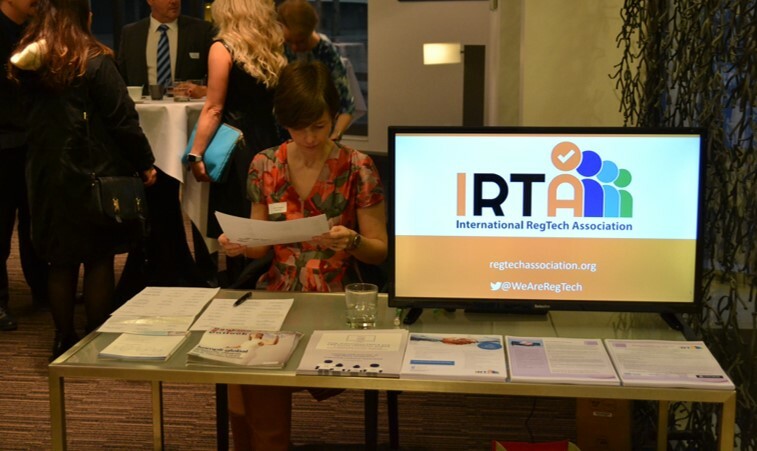 The International RegTech Association is working in collaboration with Luxembourg-based RegTech strategy firm, FinnoLux, on their ‘RegTech for Luxembourg’ series, which focuses on the practical ways in which the Luxembourg financial centre can reduce costs, increase efficiency, and ease the burden of regulatory compliance through the use of technology. 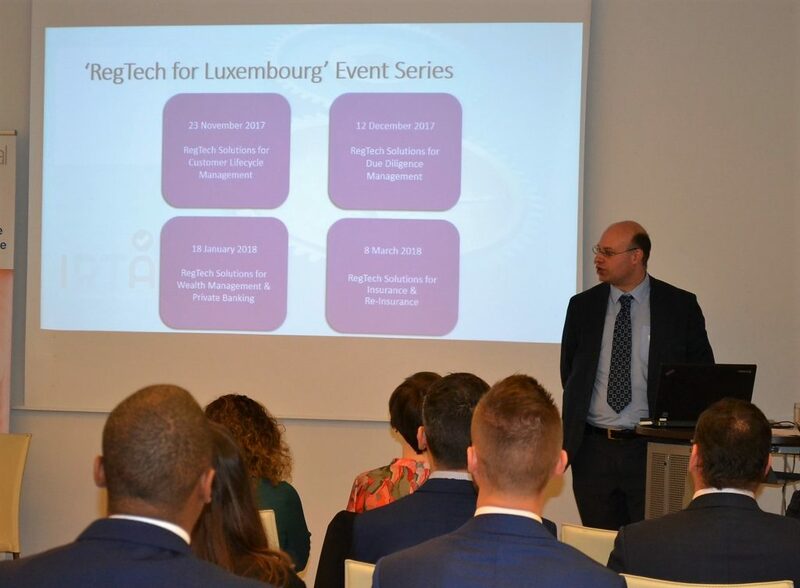 The first of four ‘RegTech for Luxembourg’ briefing sessions was held on 23 November, focused on RegTech solutions for Customer Lifecycle Management, including customer on-boarding, as well ongoing due diligence and off-boarding. Keynote speaker, Rohini Gupta – who combines a hands-on appreciation of the industry, gained through working for major players like RBS and Credit Suisse, with the application of this knowledge in working in regulatory & supervisory roles in the UK regulators – set the stage explaining to the audience the need in today’s financial environment to not only comply with the spirit of legislation, but the need to be able to prove that true due diligence has been performed, both on new customers as well as on existing clients. Other RegTech firms, Kompli Global, Taina Tech and Keesing Techonologies, also gave their insight into today’s market challenges. Kieron O’Brien, Director for Know Your Customer Limited, gave a clear categorization of current global challenges the industry is facing: regulatory, operational, and commercial. He stressed the importance of the balance between risk management, operational efficiency, and customer experience, translated into a holistic view of KYC. A round-table chaired by FinnoLux Chief Innovation Officer, Leen Cuypers, drew on the experience of the different speakers, focusing on the ways in which the local industry in Luxembourg could benefit from applying technology. With its international and institutional focus, multiple jurisdictions and legislations are almost standardly involved in any onboarding action that is performed in Luxembourg. The increased awareness within the financial industry as a whole creates a never before seen openness towards new ways of doing things. This, coupled with increased vigilance by the regulators, who are of course finding ways to approach both current and new regulations, implies this technology comes at exactly the time that the industry must embrace it.